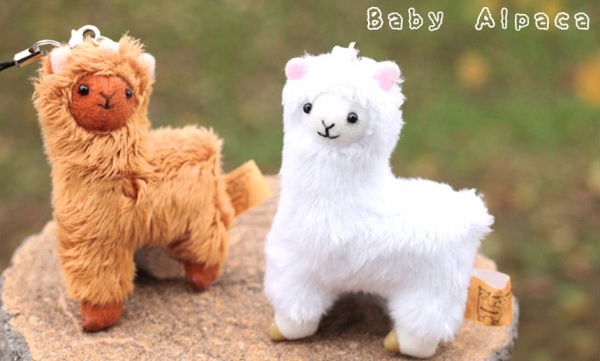 A cute Alpaca cellphone strap which you can hang on your smartphone or bag. 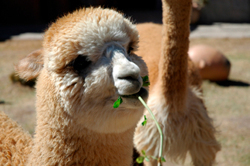 This Alpaca has adorable eyes, small feet and short tail. 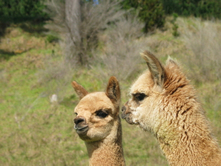 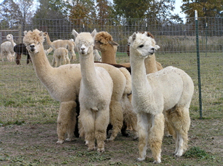 Alpacas are available in white or brown color.